The LEGO Ideas sets are based on fans’ ideas voted up by the community, and have been chosen for release as official LEGO sets! This is a BRAND NEW set of LEGO® 21102 Minecraft™ Micro World: The Forest from 2012. This set is still factory sealed and the box is in very good condition with minor shelf wear. 480 pieces and 2 buildable Micromob figures. 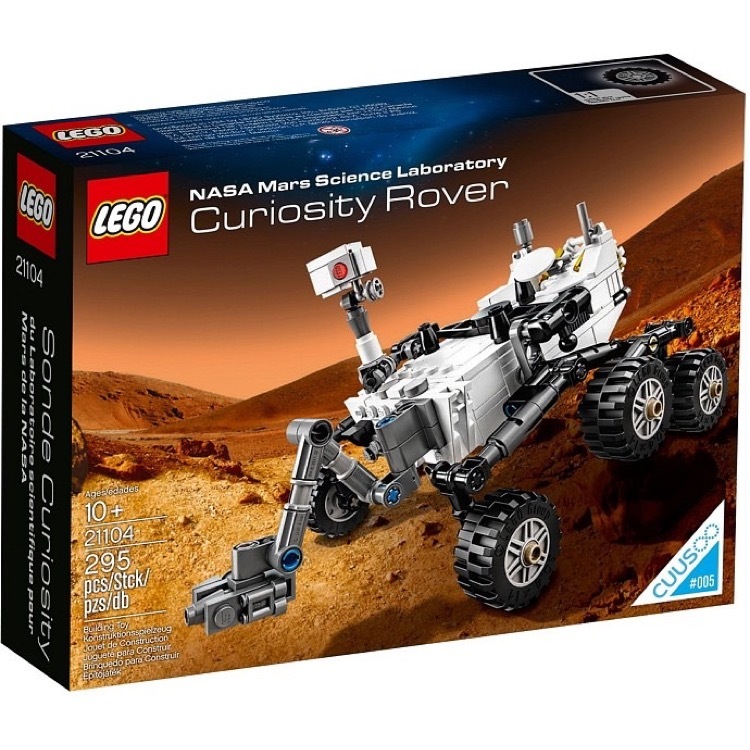 This is a BRAND NEW set of LEGO® Ideas (formerly Cuusoo) 21104 NASA Mars Science Laboratory Curiosity Rover from 2110. This set is still factory sealed and the box is in very good condition with minor shelf wear. 295 pieces and no minifigures©. 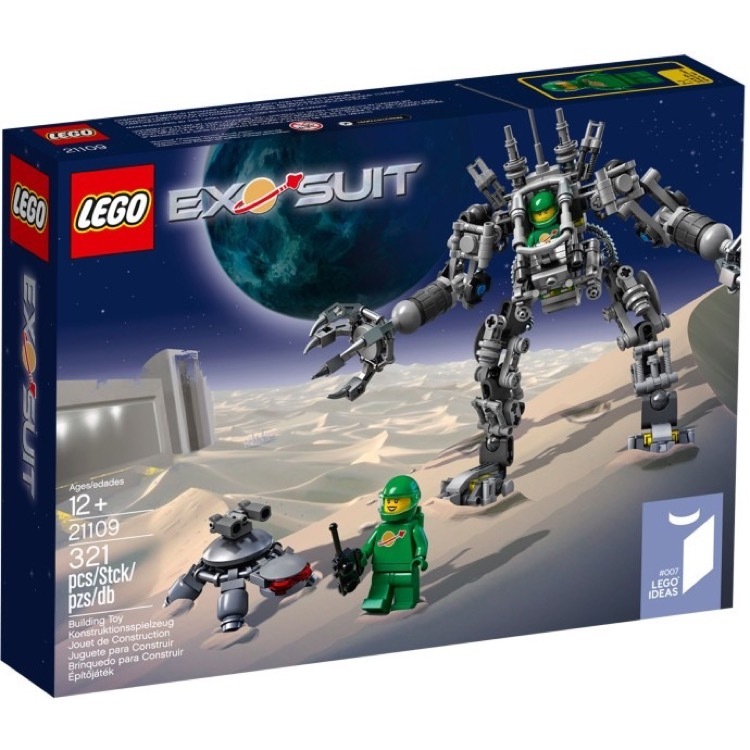 This is a BRAND NEW set of LEGO® Ideas 21109 Exo-Suit from 2014. This set is still factory sealed and the box is in very good condition with minor shelf wear. 321 pieces and 2 minifigures©. 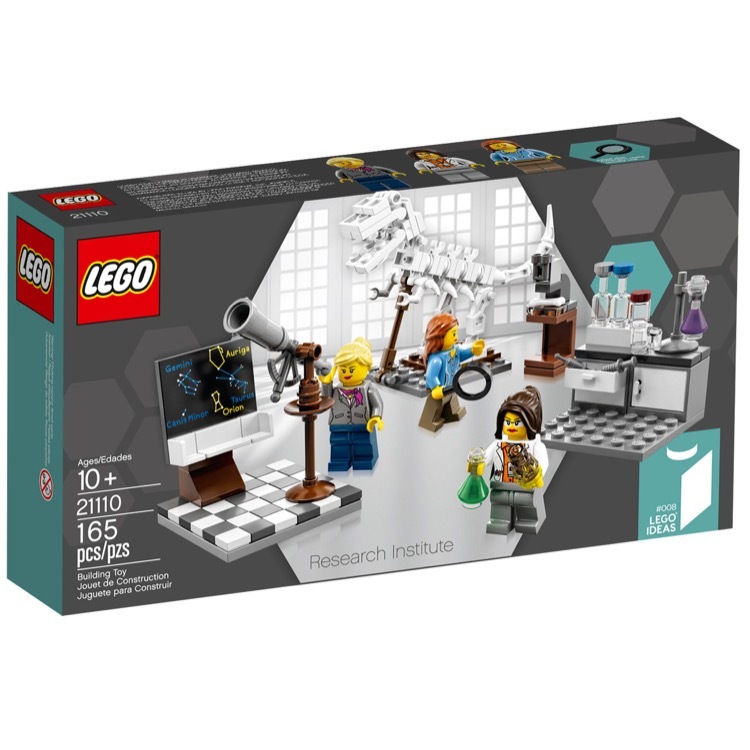 This is a BRAND NEW set of LEGO® Ideas 21110 Research Institute from 2014. This set is still factory sealed and the box is in very good condition with minor shelf wear. 165 pieces and 3 minifigures©. 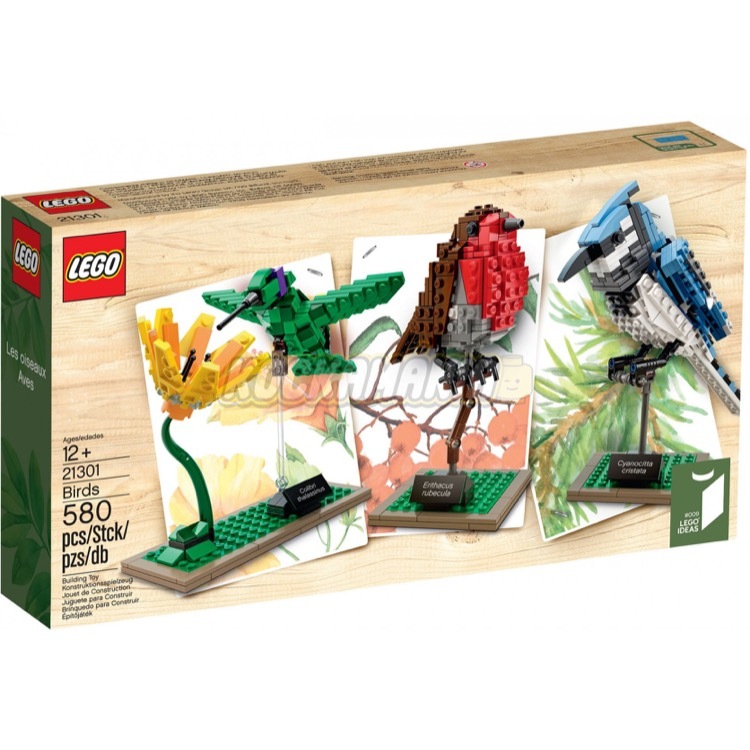 This is a BRAND NEW set of LEGO® Ideas 21301 Birds from 2015. This set is still factory sealed and the box is in very good condition with minor shelf wear. 580 pieces and no minifigures©. 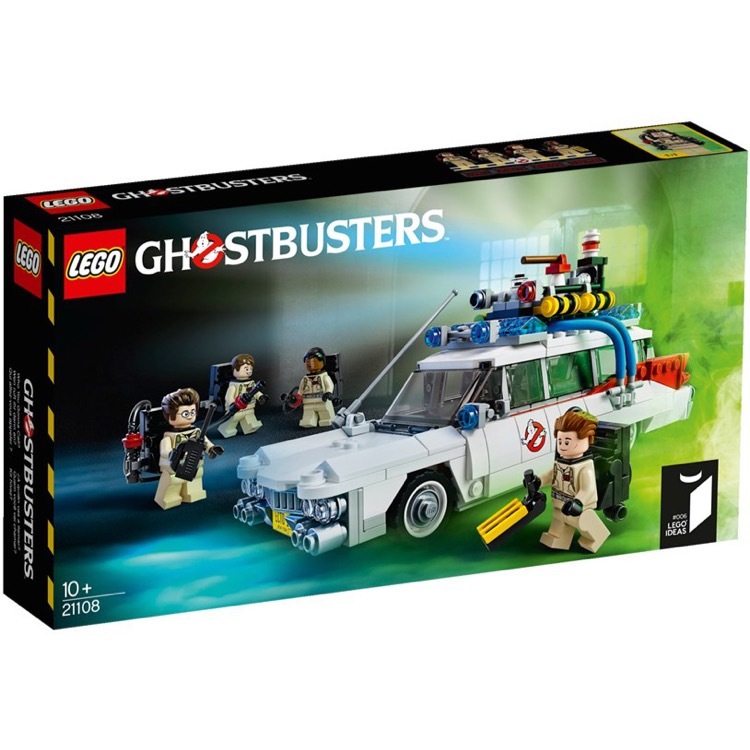 This is a BRAND NEW set of LEGO® Ideas 21108 Ghostbusters Ecto-1 from 2014. This set is brand new, however the box you receive may have one or more of the following conditions; broken seal, crushed box, sticker damage, heavy creases, wrinkles, dents and shelf wear.508 pieces and 4 minifigures©. 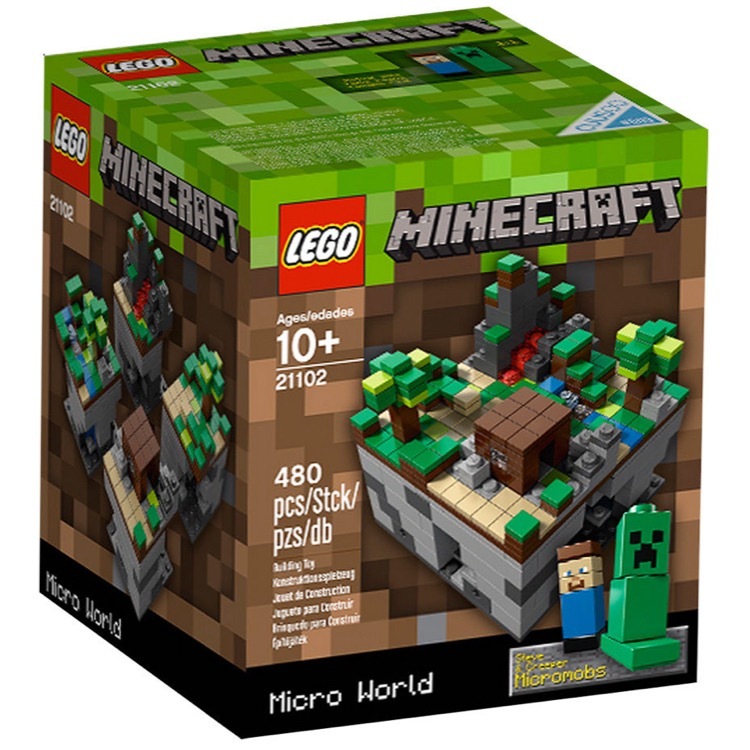 This is a BRAND NEW set of LEGO® 21102 Minecraft™ Micro World: The Forest from 2012. This set is brand new, however the box you receive may have one or more of the following conditions; broken seal, crushed box, sticker damage, heavy creases, wrinkles, dents and shelf wear. 480 pieces and 2 buildable Micromob figures. This is a BRAND NEW set of LEGO® Ideas 21304 Doctor Who from 2015. This set is brand new, however the box you receive may have one or more of the following conditions; broken seal, crushed box, sticker damage, heavy creases, wrinkles, dents and shelf wear. 623 pieces and 6 minifigures©. 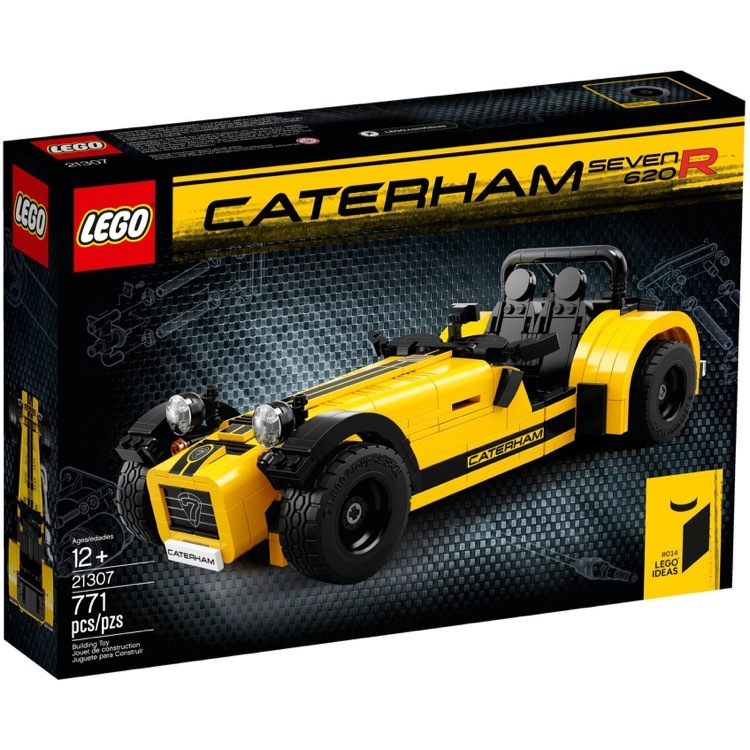 This is a BRAND NEW set of LEGO® Ideas 21307 Caterham Seven 620R from 2016. This set is still factory sealed and the box is in very good condition with minor shelf wear. 771 pieces and no minifigures©. 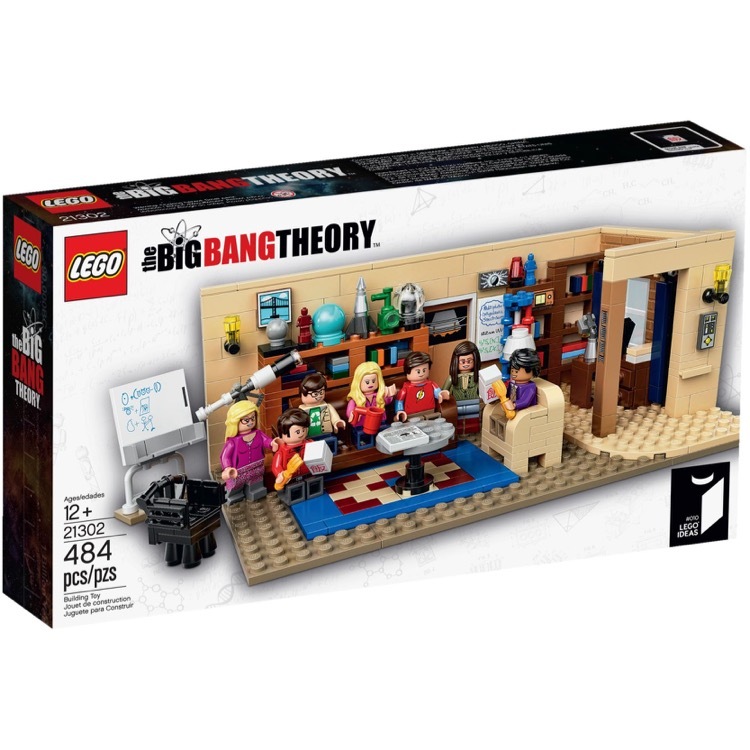 This is a BRAND NEW set of LEGO® Ideas 21302 The Big Bang Theory from 2015. This set is still factory sealed and the box is in very good condition with minor shelf wear. 484 pieces and 7 minifigures©. 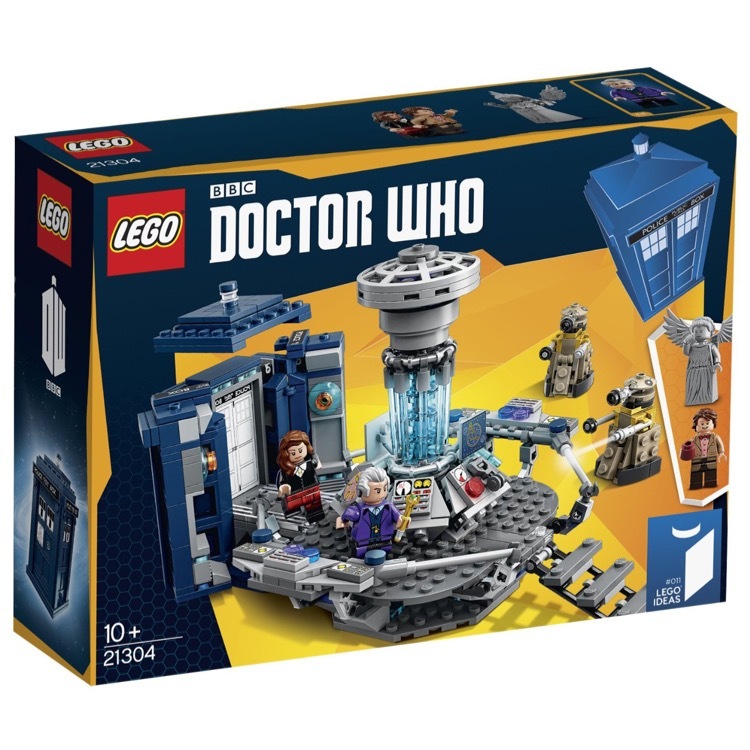 This is a BRAND NEW set of LEGO® Ideas 21304 Doctor Who from 2015. This set is still factory sealed and the box is in very good condition with minor shelf wear. 623 pieces and 6 minifigures©.